You are invited to Swoozie's Housewarming Party at their new location at The Summit (next to Bed, Bath & Beyond). Swing by between 11 a.m. and 2 p.m. for cocktails, a chance to snag great door prizes, and big discounts. You may know Swoozie's best for its personalized printing services, but the store has so much more to offer. Swoozie's would be a great place to grab gifts for Mother's Day or for the graduates in your life. If you're getting ready for a summer soiree, check out Swoozie's stylish drink pitchers, wine glasses and serving platters. If you're headed to a baby shower soon Swoozie's has you covered there too with everything from plush stuffed animals to chew-beads necklaces -- a trendy trinket for mom that's also baby friendly. Swoozie's also has a wide variety of stationery, jewelry, gift books, and more. Why should you go? 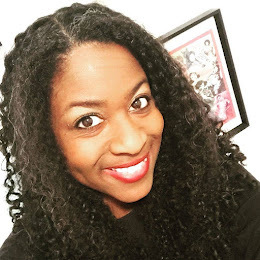 Swoozie's is a company that values bloggers. Wednesday evening Swoozie's hosted a special exclusive event for bloggers that I was honored to attend. And not only is Swoozie's a good place to get gifts for family and friends, but you'll find great gifts for you too. With journals, notebooks, and notepads galore, Swoozie's is a writer's dream! 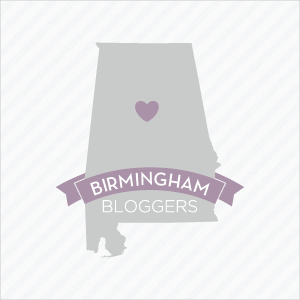 Be sure to follow Swoozie's Birmingham on Facebook.